First point of call for finding a literary agent is clearly the Artists and Writers Yearbook. A quick look through the agents section shows that at least 30% refuse to accept any unsollicited submissions - so they are out. Another 50% probably don't do current affairs - so they are out. What is probably unique about the AL Agency is that because it does non-fiction and current affairs, it is open to unsollicited approaches offering new material. 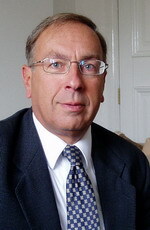 Moreover, AL does not just send out computer-generated 'get lost' letters, he actually seems to look at the proposals he receives and responds effectively. And, in my case, what was really important, was that AL doesn't seem to give up - after all, it took about 3 years for me to get a contract. 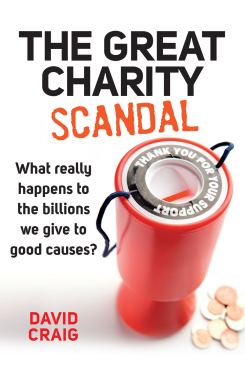 David Craig has produced a new video on the charity industry, promoting his thought-provoking book The Great Charity Scandal. Charities - can we trust them? 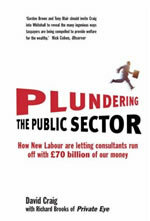 David Craig has been getting a lot of media coverage recently, in relation to his book The Great Charity Scandal, and the Kids Company collapse. 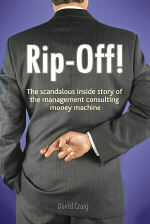 David Craig’s The Great Charity Scandal was featured in Management Today this week. 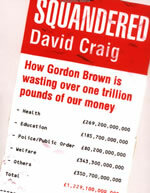 David Craig, the author of The Great Charity Scandal, has produced two scathing new videos. 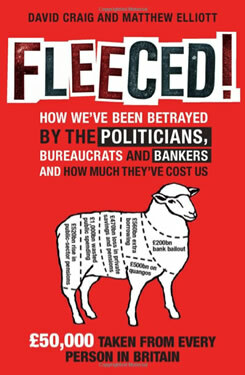 There’s an interesting piece in this week’s MoneyWeek magazine on David Craig’s controversial new book The Great Charity Scandal. 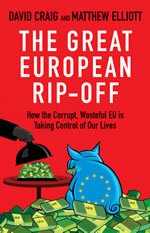 David Craig’s shocking new book The Great Charity Scandal: What really happens to the billions we give to good causes? was serialised in the Mail on Sunday this weekend. Amazon has selected two Thistle titles for its monthly promotion. Nick Pope’s UFO investigation Encounter in Rendlesham Forest is available for £1.49, while David Craig’s consumer guide Don’t Buy It! : The tricks and traps salespeople use and how to beat them is on sale for just 99p. David Craig describes the underhand tactics of financial salespeople when approaching older customers, and the dangers of not talking about money with elderly relatives. David’s fascinating new consumer guide Don’t Buy It! : The tricks and traps salespeople use and how to beat them is out now, published by Thistle. 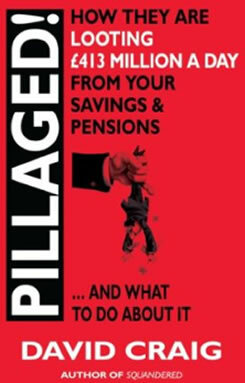 David Craig’s illuminating new consumer guide DON’T BUY IT! The tricks and traps salespeople use and how to beat them, recently published by Thistle, was serialised yesterday in the Daily Express. David Craig’s fascinating new consumer guide Don’t Buy It! - The tricks and traps salespeople use and how to beat them, recently released by Thistle Publishing, is generating lots of interest, including interviews on BBC Radio Solent, Talk Radio Europe, and RTE Irish radio. The 25 Worst Money Mistakes People Make. 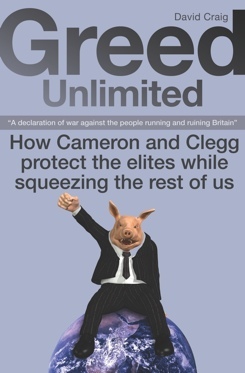 The Great Charity Scandal: What Really Happens to the Billions We Give to Good Causes?